Welcome to Mazie's Original Homeschool Cruise! little. $25 per person deposits and pay on it all year! all your food, all your entertainment, all on one amazing ship! PLUS two, three or four beautiful ports of call. Group "Meet & Greet", group dining, group photo, tote bags, on board cash to spend, lanyards and wrist bands also come with this adventure! Since 2005, I have put over 5000 homeschool families, from all 50 states and Canada, on The Homeschool Cruise! We love group leaders, so if you are one, contact me for some great perks that you and your group can earn. Like on board cash to spend and a free cruise for the leader. 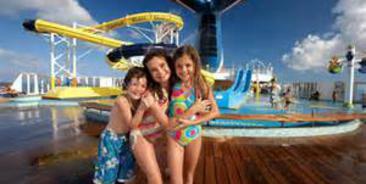 The largest homeschool cruise at sea, The "NOT Back To School" Homeschool Cruise, sails every fall with hosts Shelly & Brian Mabe. 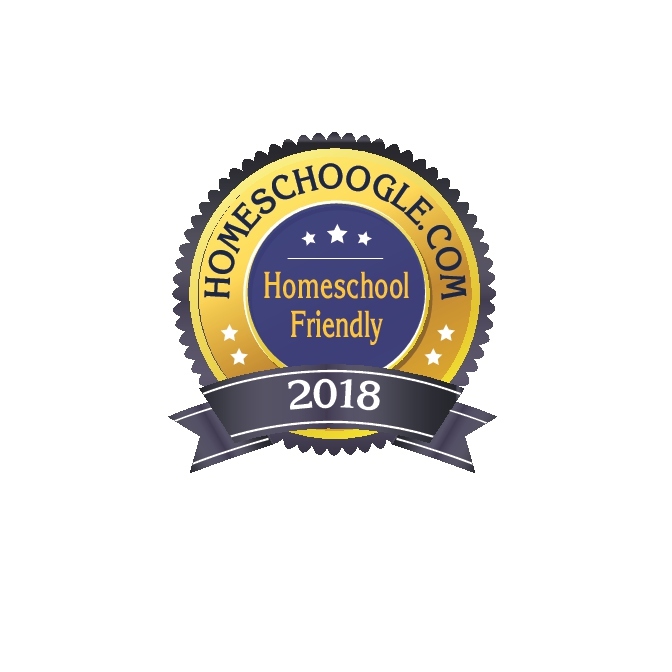 2018 Homeschool Friendly Seal of approval.